Here at EpicOrange we have a range of Directors Chairs, suitable for a wide variety of events! Supplied fully branded with custom full colour printed covers as standard. Fast track delivery also available! 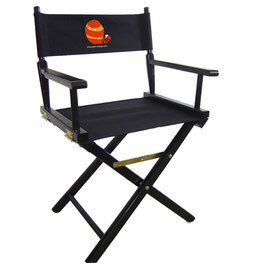 The 83cm is our most popular Directors Chair. High quality wooden chair with fully custom printed back rest. 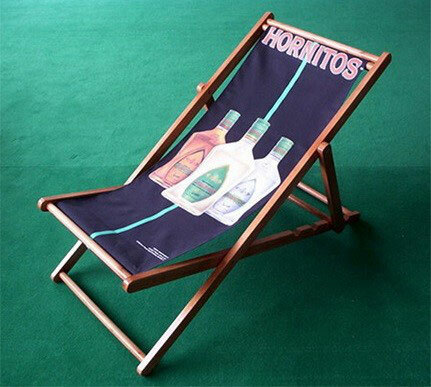 Back rests can be printed in full colour to one or both sides. These eye catching products are ideal to advertise your company at events, shows or product launches, or team at sporting events. Available in Natural or Black frame options. 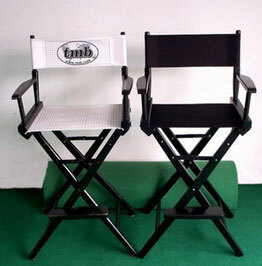 The 116cm is our Upright Directors Chair with foot rest. Eye catching product, ideal to advertise your company at events, shows or product launches, or team at sporting events. The Lounger Style Directors Chairs are the more 'relaxed' option.